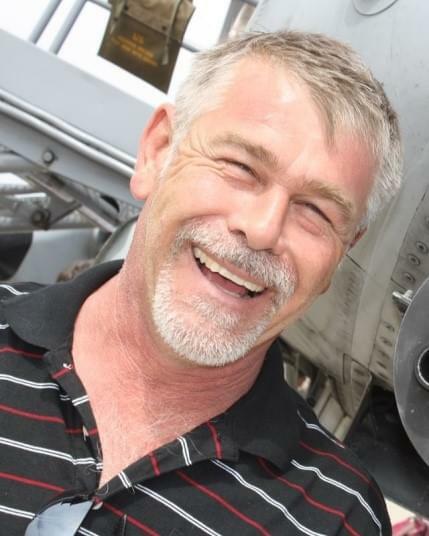 Raymond Larry Cripe, age 55, died at Banner Health Hospital, on June 19, 2015. The cause was complications following an aortic dissection surgery. His death was sudden and unexpected. Born November 1959 in Riverside, CA, He lived in Mesa, AZ and worked as a master mechanic his entire life. He lived for his children, and would do anything for any of his friends. He touched many lives, and will be missed by all! Survivors include his daughters; Amy Gardner (Miliken, CO), Angie Vayda (Surprise, AZ), Madeline, and Colbie Cripe (Mesa, AZ), 3 Grand-children; Evritt, Gwendolyn, and Eleanor. Ray was preceded in death by his father; James Cripe, mother; Ella Weiser, and brother; Gary Cripe. Hello all – my condolences – I’m in FL and unable to attend. Ray, You will be greatly missed by all your old friends in Dubuque…We hate to say goodbye. We all love you! Ray will be missed every day till we can see him again on the other side. Our sympathies for each one of the family. Our family is saddened by the news of Ray’s passing. He was an amazing man with a heart of gold. I have such fond memories of him – especially the one of him hanging out in an old camper with Denny calling it a “bear den!” He kept imitating the SNL skit about “da bears” and was having so much fun. The world needs more people like Ray. Our heartfelt sympathy goes out to his family. May your memories of his great love for you sustain you during this difficult time.